Coffee & Equipment are proud to be supplying the Alpro ‘For Professionals’ range. 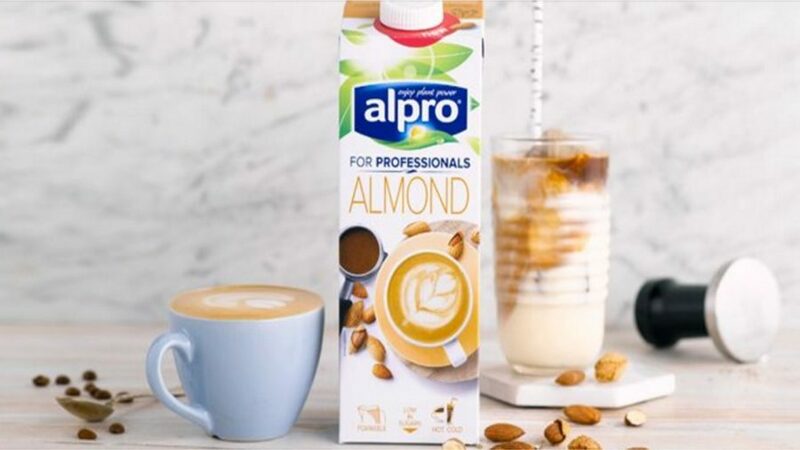 Alpro ‘For Professionals’ is a long life, plant-based alternative to milk. Specially blended for coffee! It helps you to make the perfect cappuccinos and lattes for your customers. With consistent work ability and high-quality micro foam, your baristas can guarantee a professional delivery every time. Perfect for latte art developed with and for baristas. An inspiring extension of your coffee menu. 100% plant-based, with no animal fats. Easy to digest as naturally lactose-free. Available in single or carton lots.